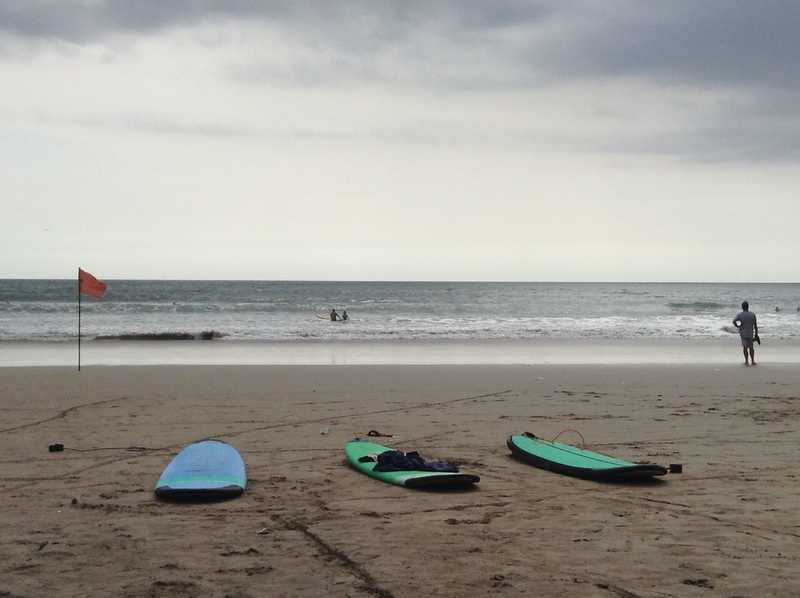 Bali, particularly Kuta is Asia’s surfing capital. So I didn’t missed the opportunity to fulfill one of my bucket list “Learn Surfing” here. Though, we have it in Seminyak, a few kilometers away from Kuta. 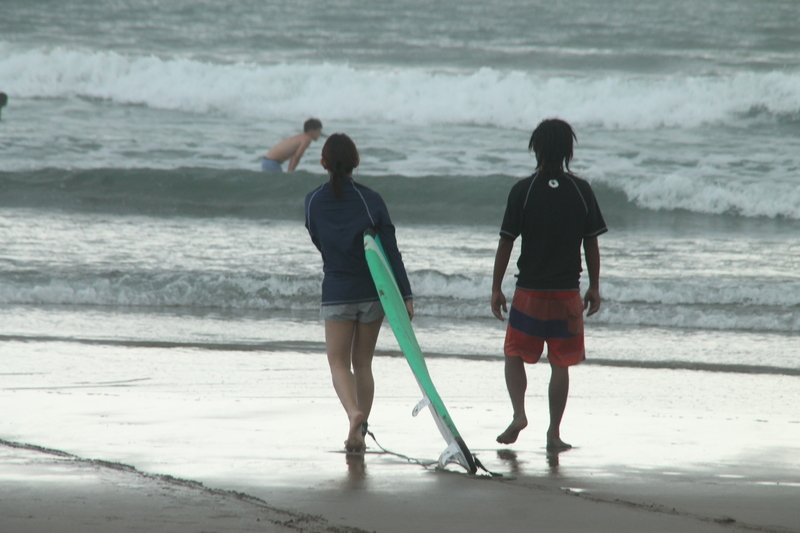 We asked the locals about Basic Surfing lessons, and they told us, enrolling in legit surfing schools like Pro Surf, Rip Curl School of Surf, Surf Spots, etc will be costly. 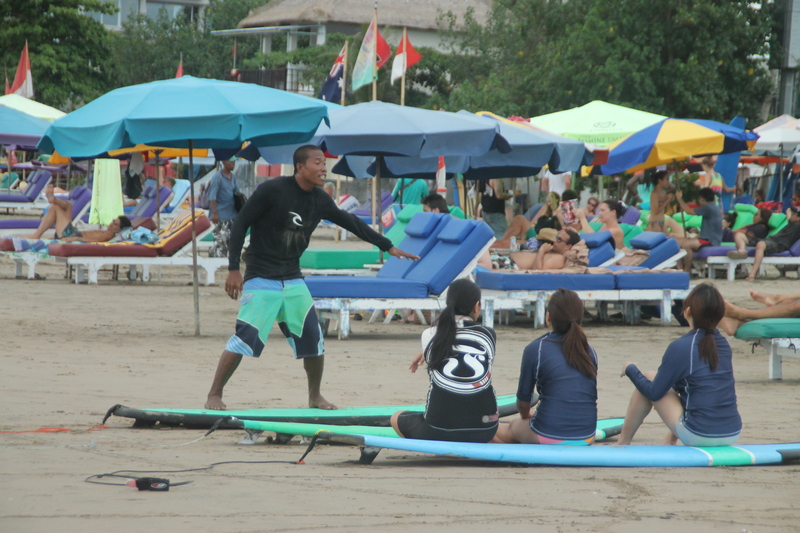 They introduce us to professional surfers, who also offers basic surfing lessons at half the price. The lesson begin with how to swim in the surf board. Easy! Step 2, how to stand, from plank position, maintain standing position and how to jump out from the surf board. Arghh, it’s getting complicated now. And after few minutes, we’re ready to surf?! This is it! Then Happy and Rosanne comes next! 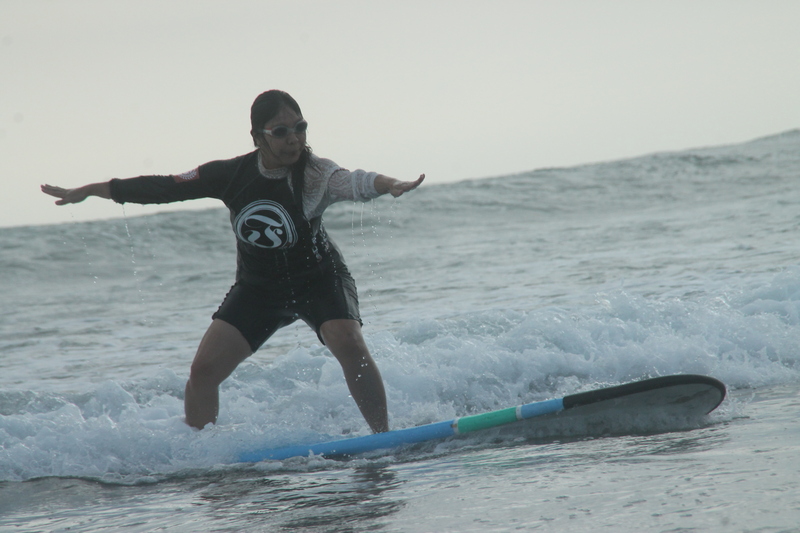 I enjoyed my first surfing experience, and I would love to do it again. 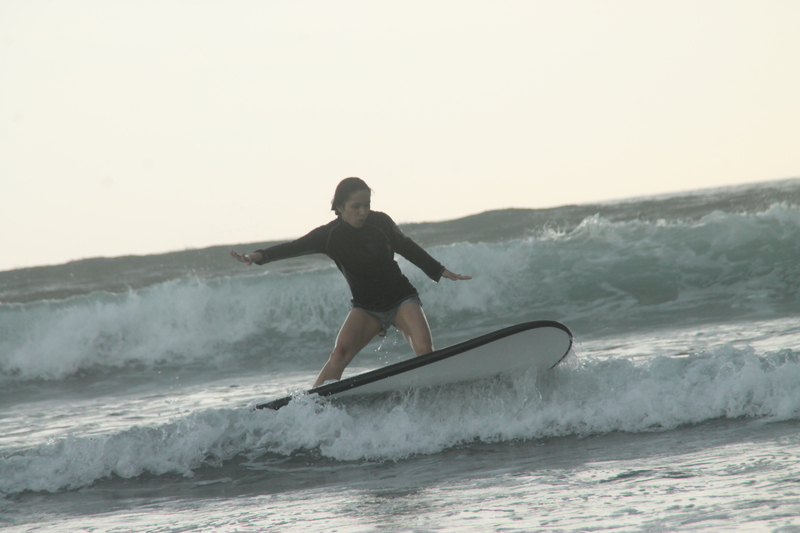 Pwede din maging hobby, Phillippines has great surfing spots like La Union, Baler, Siargao. Soon, I will play with the Philippines waves too!